A person who suffers from a herniated disc that prevents them from working may be eligible for Social Security disability benefits. If the back pain is so severe that it becomes a disabling medical condition that would inhibit one’s ability to work for a year or more then they may be able to get benefits if they apply. There are two main types of Social Security disability payments. The first is Social Security Disability Insurance (SSDI), which an individual may qualify for if they have worked long enough to pay sufficient money to the Social Security trust fund through their taxes (these are known as FICA taxes). 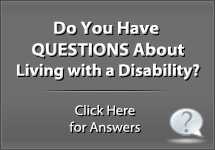 The other form of Social Security disability benefits is known as Supplemental Security Income (SSI). Disabled people who meet low income criteria may be eligible for SSI independent of any previous employment history. 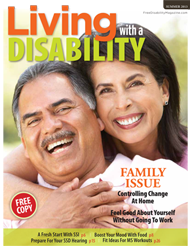 The first step in receiving a Social Security disability payment is applying for benefits. 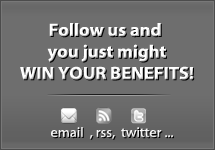 It usually takes a while to get awarded benefits so it’s best to apply early. Even if a person has been told by their doctor that he or she shouldn’t work as a result of their condition, that doesn’t always mean that they will qualify for Social Security disability benefits. 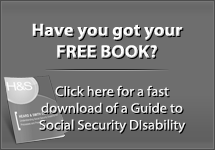 Social Security uses very strict guidelines regarding what they consider a disability. The general idea is that you must be so severely disabled that you cannot work. If a person is able to perform any type of regular work which meets SGA (substantial gainful activity) criteria, then they will not qualify for a Social Security disability payment. To be disabled under Social Security’s rules, you must be found unable to work. If a person’s back condition is severe enough that they are bedridden, or in such extreme pain that they can’t perform a light duty job, then it is possible that person may qualify for Social Security disability benefits. 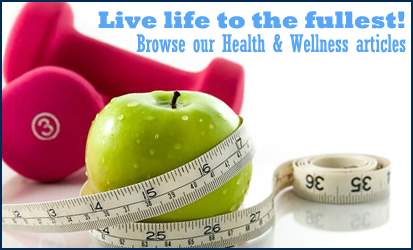 The application process could be quite challenging, as many people suffering back problems find their claims are rejected. This is partly because “pain” is considered a subjective complaint, difficult to quantitatively determine, and so they may not always be taken seriously. 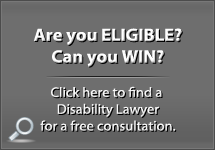 If your disability claim is denied, it is possible to appeal the decision. If the disability is genuine, and the herniated disc causes severe pain and loss of physical mobility then you should try and get your doctor to document your medical records with proof of your condition. When possible, document your limited strength or range of motion in medical exams, or if you can get CT scans or MRI imaging you may get more helpful evidence to use in your case. Sometimes, you can benefit from the experience of a Social Security disability attorney, who can help in gathering the right evidence from medical professionals, and who can assist in the Social Security dispute process. Nearly 65% of all Social Security disability claims are initially rejected, so filing appeals is not an uncommon situation. Managing your appeal deadlines becomes an important part of keeping your case alive after an initial denial. Nearly all attorneys who work in this area can easily help you navigate these rules. Spinal conditions like a herniated disc are among the listed medical conditions which Social Security deems severe enough that individuals suffering at the level detailed in the listing book will qualify for Social Security disability benefits without further examination of work history. A herniated disc also known as a herniated nucleus pulposus, is listed in Social Security’s “Blue Book” of medical conditions, and to meet the listing you will need medical proof that you suffer from this condition. Typically an MRI or CT imaging scan are the best ways to have evidence of a herniated disc and related nerve damage.